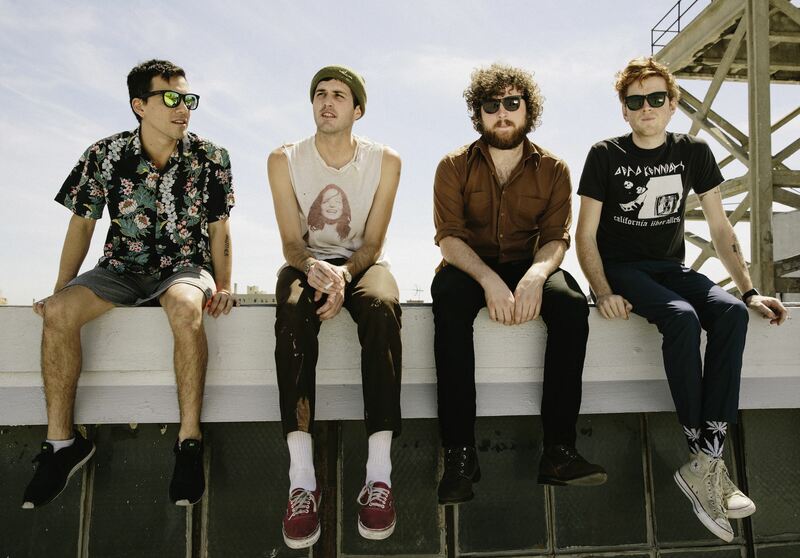 Unarguably one of the biggest punk acts currently touring, FIDLAR (F— It Dog Life’s A Risk) have made a name for themselves not only on the west coast but across the world consistently playing packed shows thanks to their upbeat punk sound filled with catchy lyrics that leave you questioning how happy of a song it really was. Started in 2009, FIDLAR consists of Zac Carper providing the angsty vocals full of sobered frustration, Brandon Schwartzel on bass, Max Kuehn wailing on the drums and his brother/band guitarist Elvis, whom I got to chat with over the phone while he walked the streets of Cincinnati before one of their shows on Sept. 18. “I really like playing ‘Why Generation’ that’s one of my songs that I wrote and I sing and it starts out like a verse and when the chorus kicks in it’s kind of big and that’s fun to play for audiences and ‘Punks’ is really fun to play too,” says the older Kuehn (pronounced KEEN). Both tracks do in fact feature a departure from Carpenter’s catchy pop influenced punk. Entitled “Too” to represent their unfinished journey, the lead singles “West Coast” and “40 oz on Repeat” offer a more carefree sound to contrast the ragey punk feel of their first album. However it’s their promotional single “Leave Me Alone” that has generated the most fan praise for the new album conveying the frustrations of isolation. The new album presents an overall cleaner sound that at times is reminiscent to their O.C music festival Burgerama 4 stage-mates Weezer, however the band is careful not to fall over the line into full on mainstream, like when they break into their punk roots on any song that risks sounding too polished. Chronicling the band members’ various experiences of living a hard-partying lifestyle, the music of FIDLAR’s “Too” tackles a world far more complex than one of smoking pot and drinking cheap beer all day. But they never let the seriousness of these topics bring down their vibe. 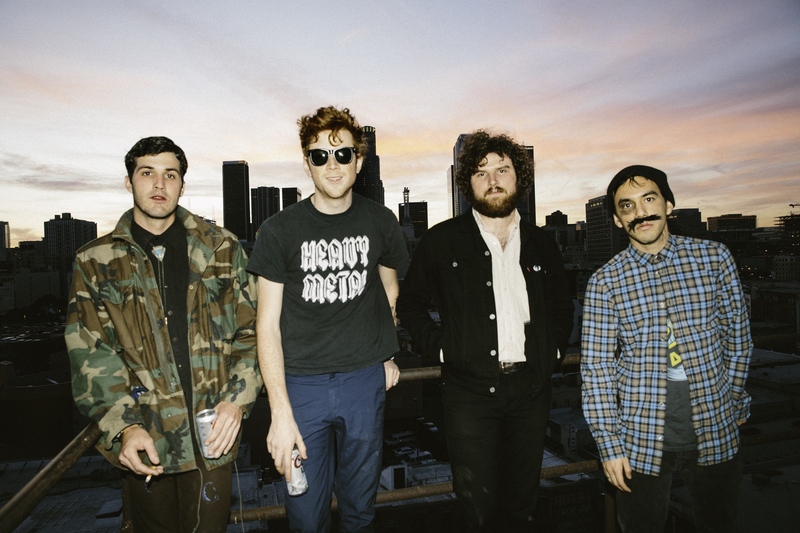 FIDLAR is playing in Los Angeles on Oct. 24 at the Observatory and then again the next day for the indie music festival Beach Goth 4, along with two more shows at The Regent Theatre Oct. 30 and 31.